Mi Casa in Costa Mesa is the perfect place to host your next celebration! Bring the whole gang on over! 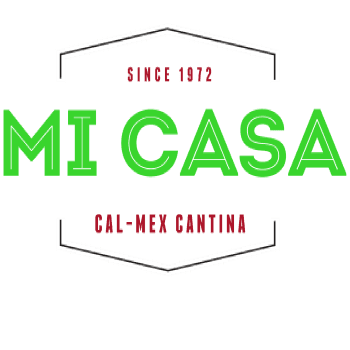 Mi Casa will handle everything – from the melt in your mouth Mexican food to the friendly servers. At Mi Casa, we really know how to throw a fiesta! LARGE PARTY PRE-SET MENU (13+ Guests)- You choose the menu, your amigos choose their entree. We will charge you the regular entrée price of the menu selection. SPECIAL OCCASION “PERSONALIZED CUSTOM” MENU – You choose the menu, your amigos choose their entree. We will customize it for free. Taco Cart Catering from Mi Casa!